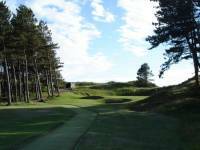 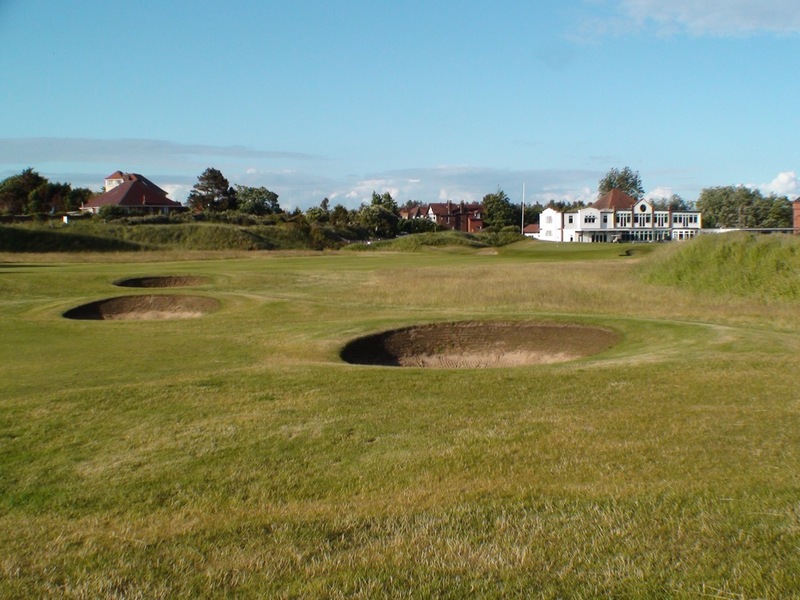 Guess which back nine Jack Nicklaus calls the finest he has ever played. 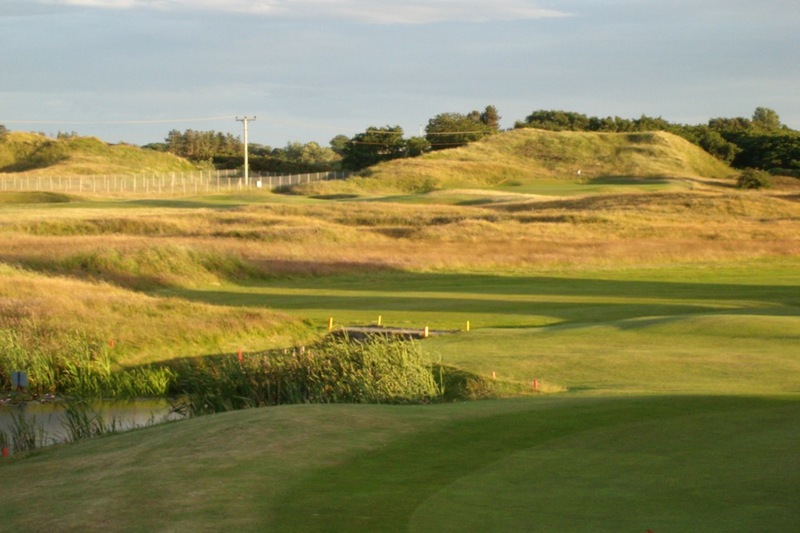 St. Andrews? 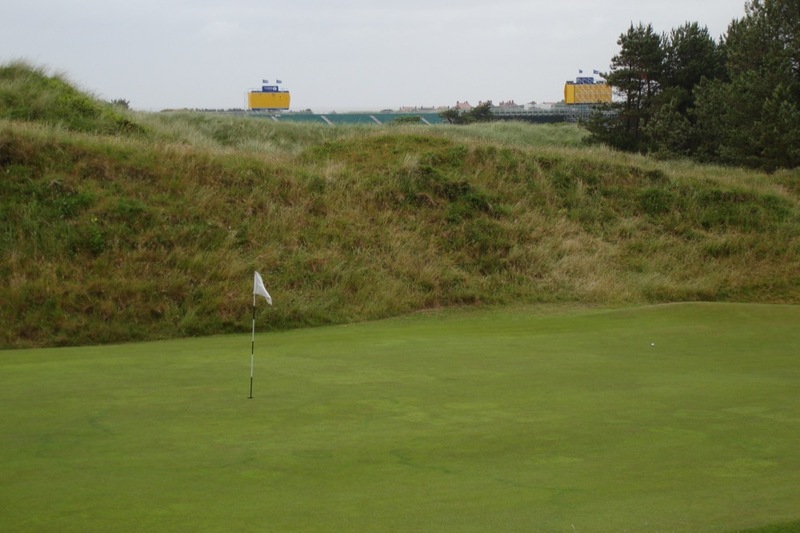 Augusta National? 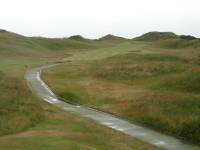 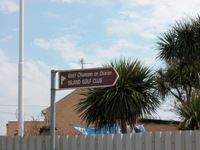 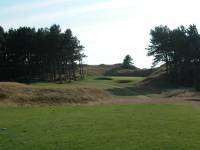 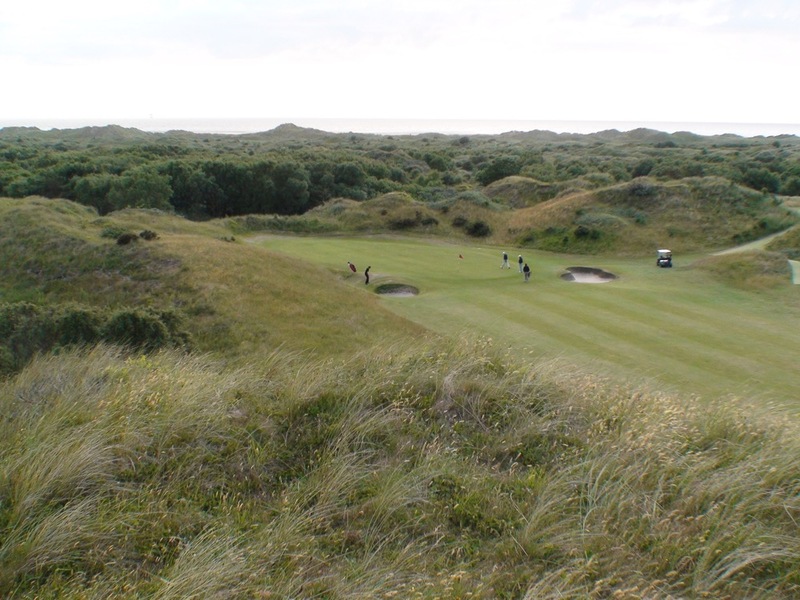 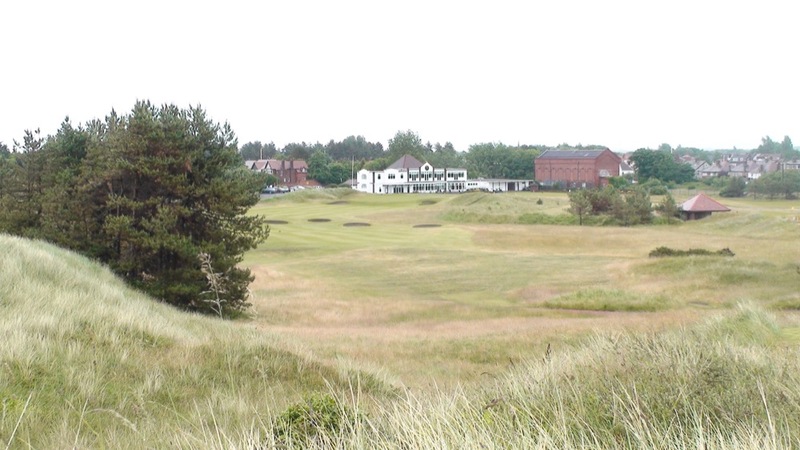 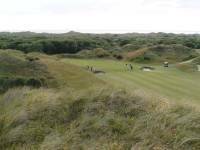 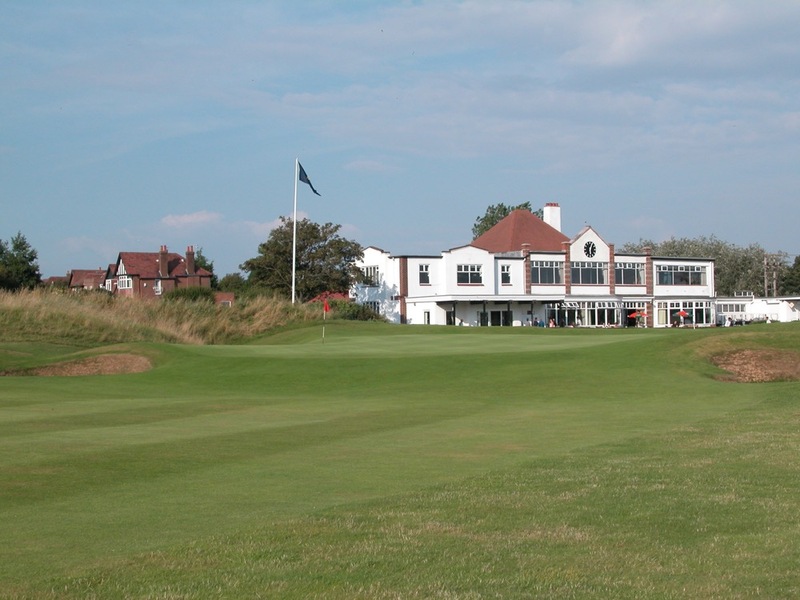 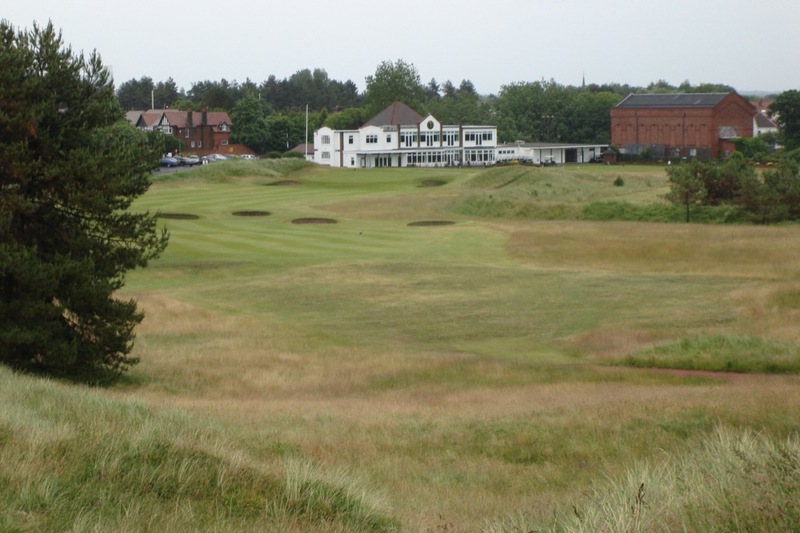 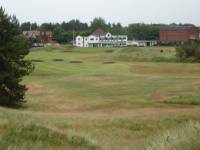 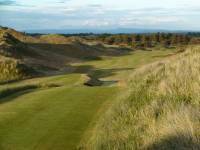 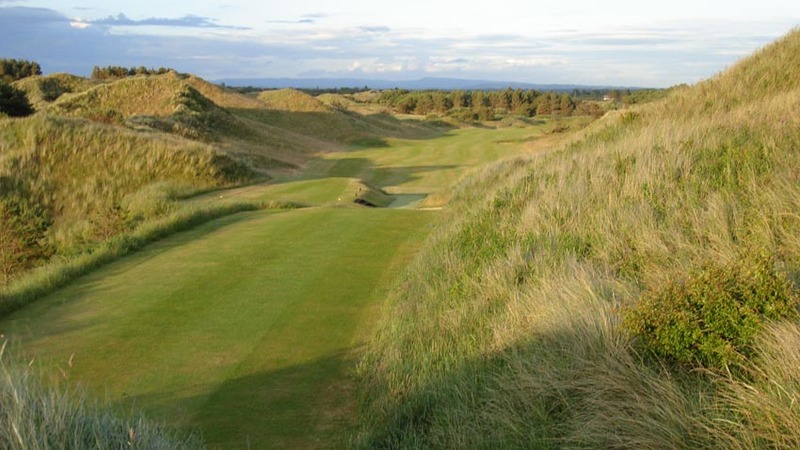 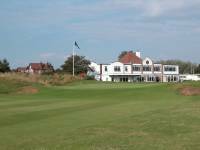 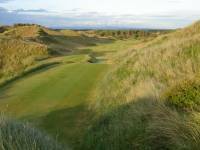 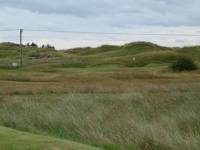 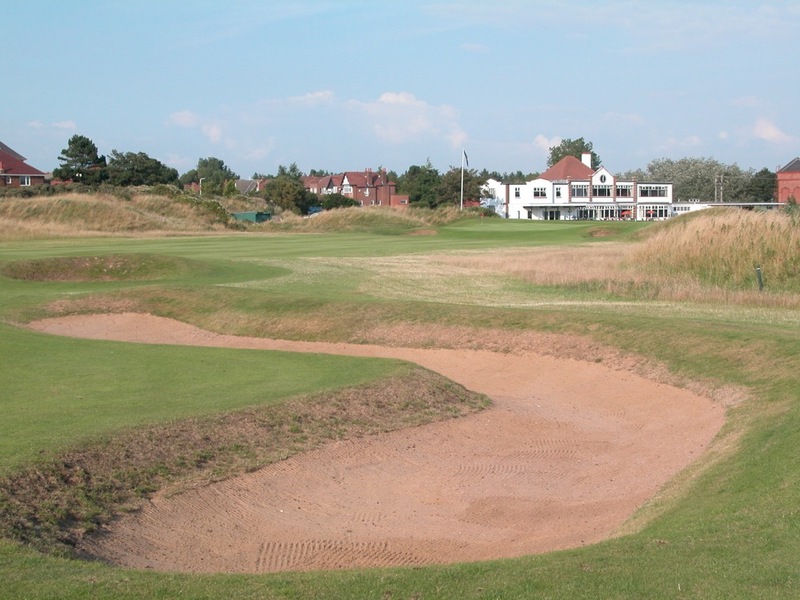 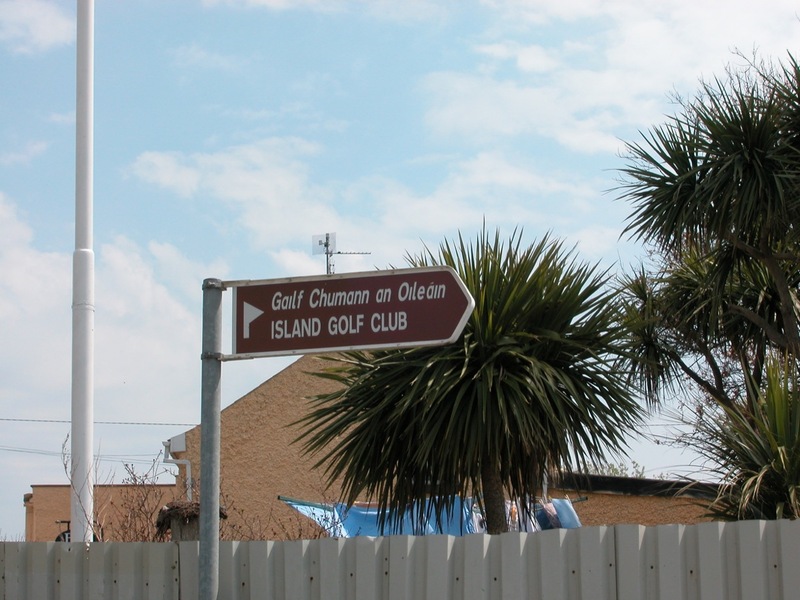 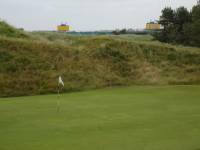 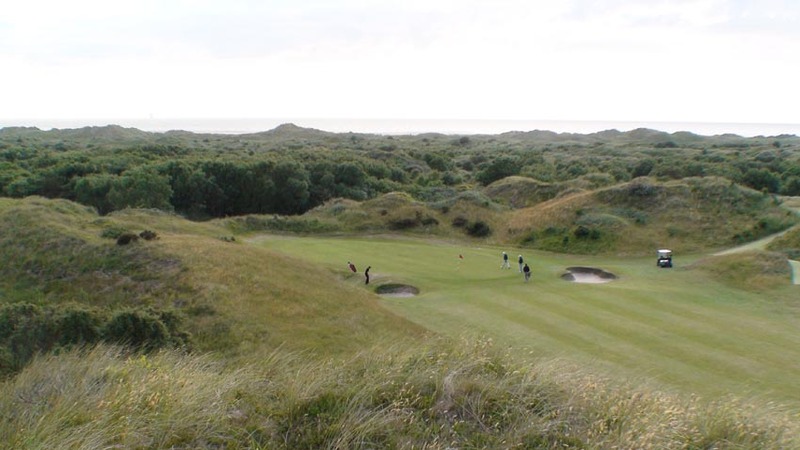 No, it is the Hillside Golf Club in Southport England, next door to Royal Birkdale on the Merseyside coast, a roller-coaster of a back nine with arguably even larger dunes than its esteemed neighbor. 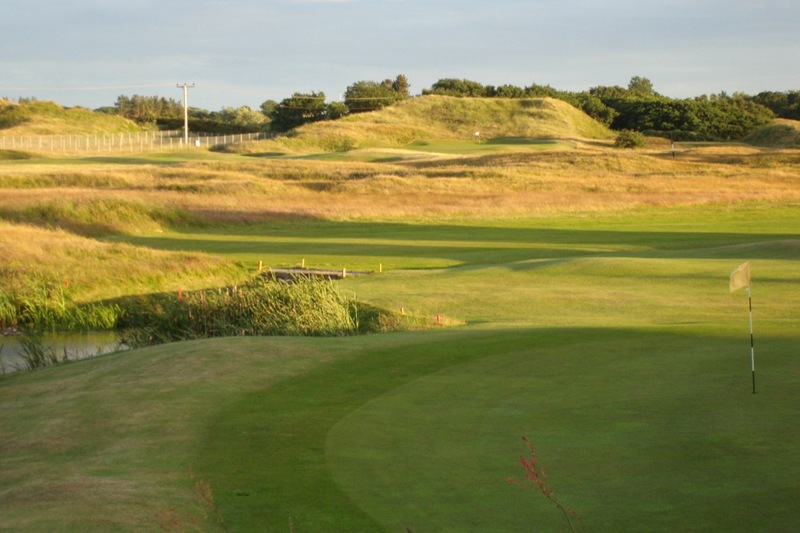 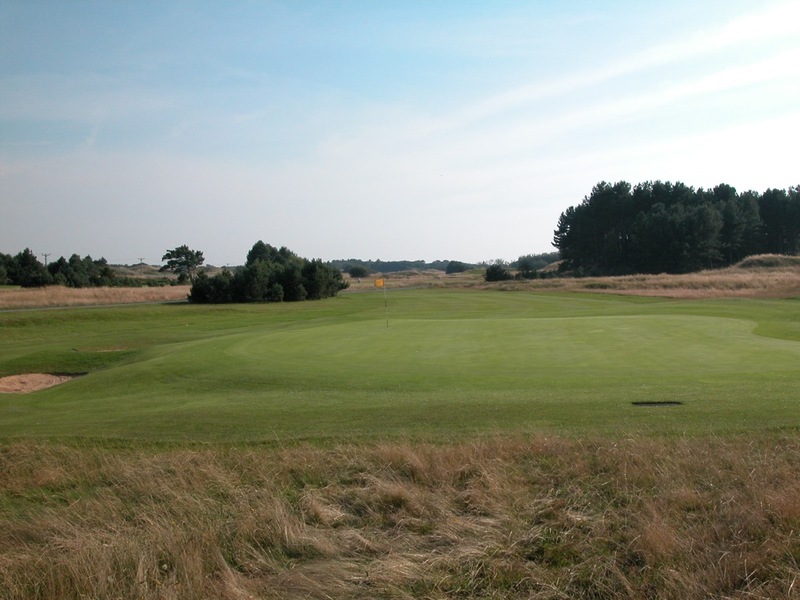 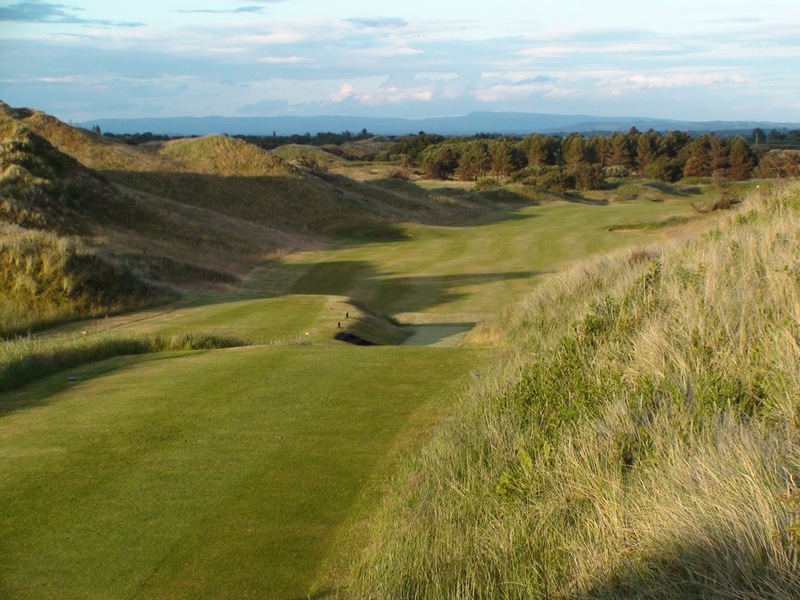 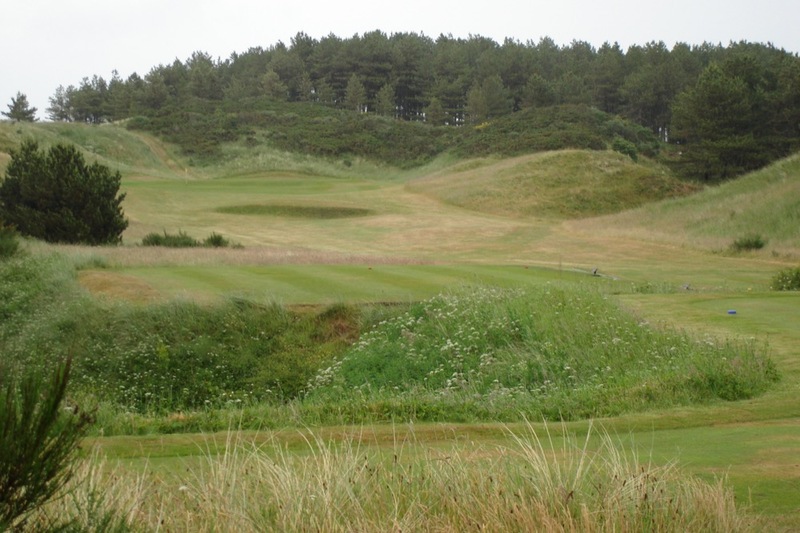 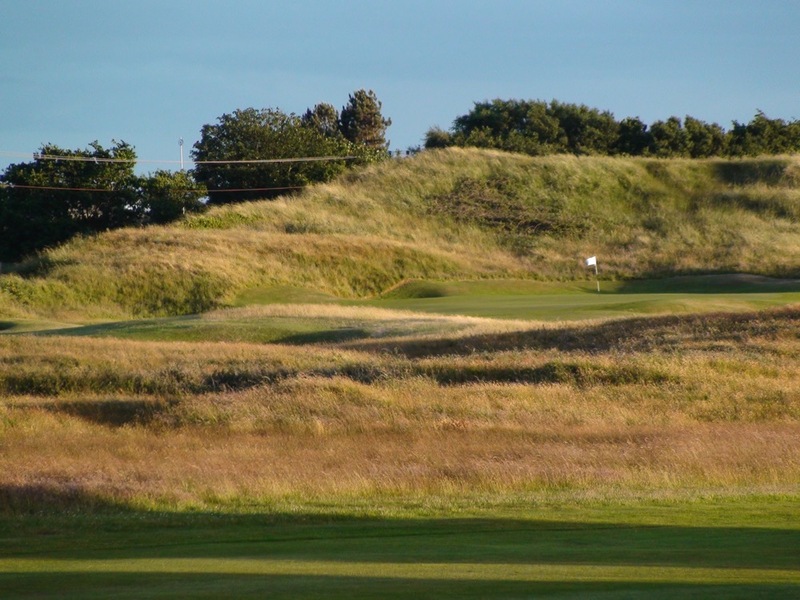 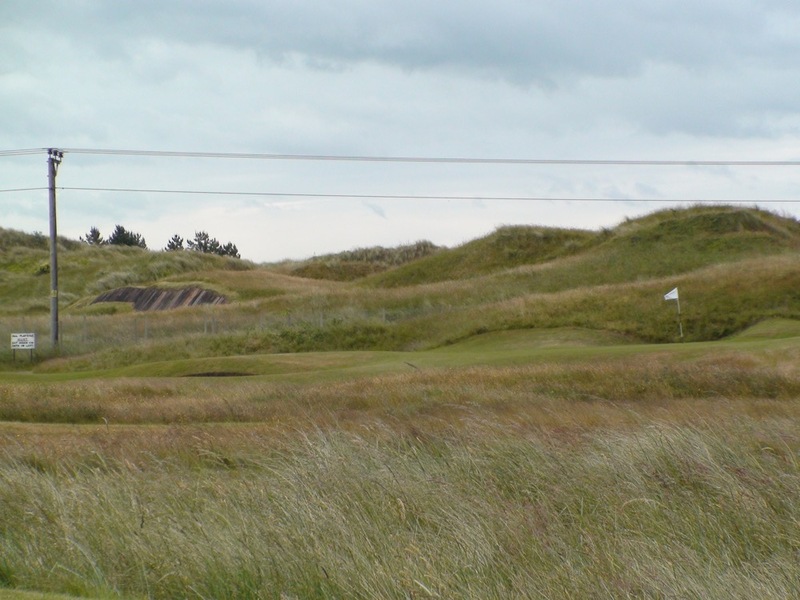 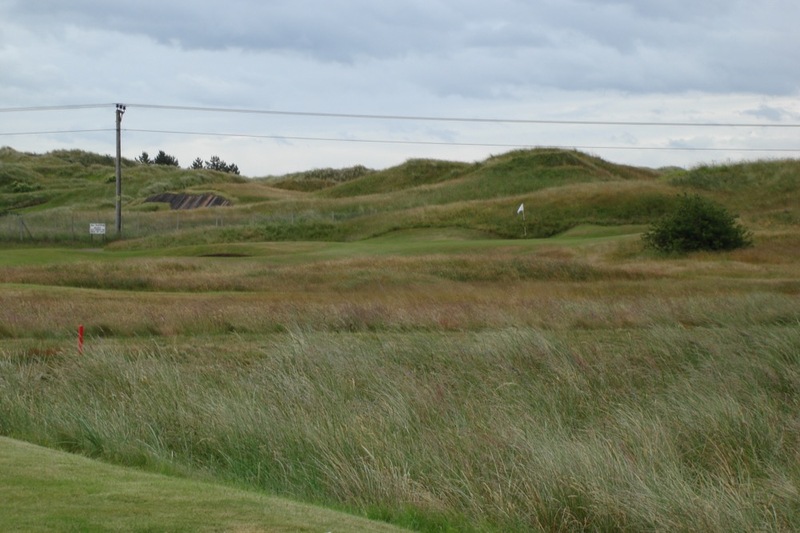 Hillside Golf Club is actually ranked in the top 25 courses in all the British Isles, but is relatively unknown internationally because it has never hosted the Open. 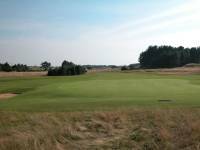 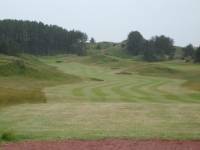 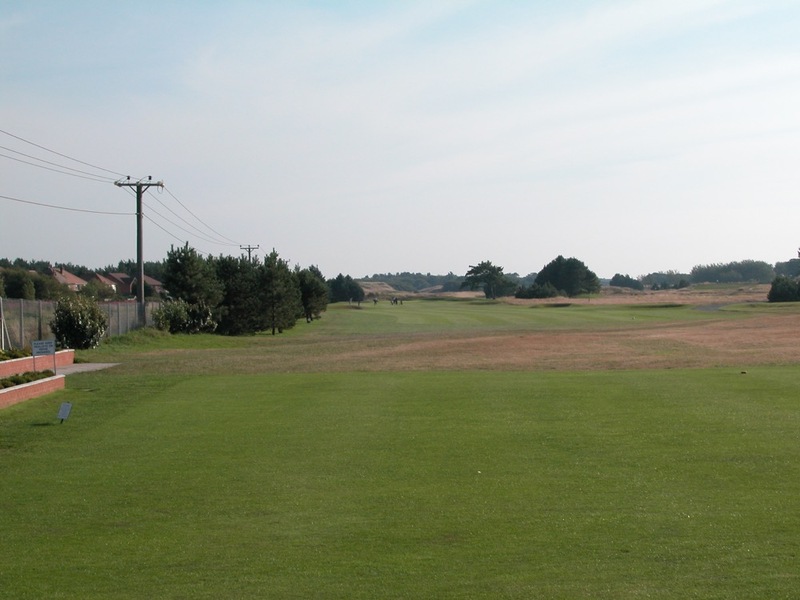 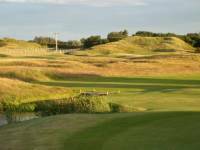 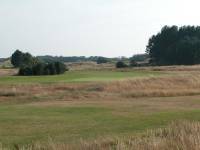 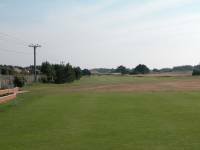 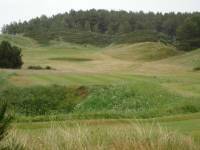 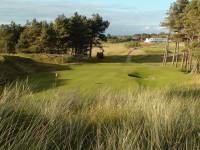 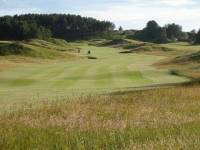 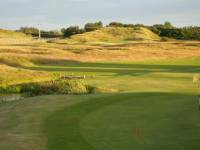 Hillside Golf Club is though one of the best, if not the very best, of the Open Championship final qualifying venues, and Hillside Golf Club has also hosted the Amateur Championship and numerous European Tour events. 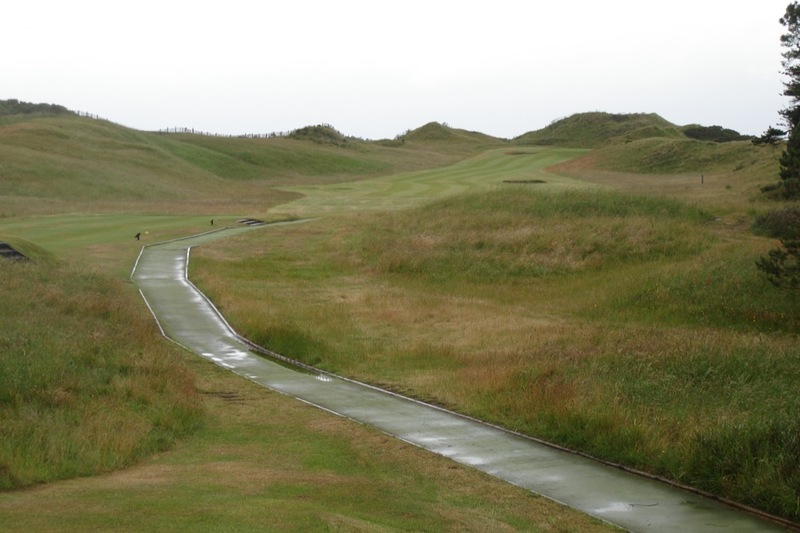 You would never know what’s in store looking down the first hole at Hillside Golf Club, a flattish hole along the railway, but soon the golf gets exciting indeed, such as on the 11th tee with the fairway 100 feet or so below you. 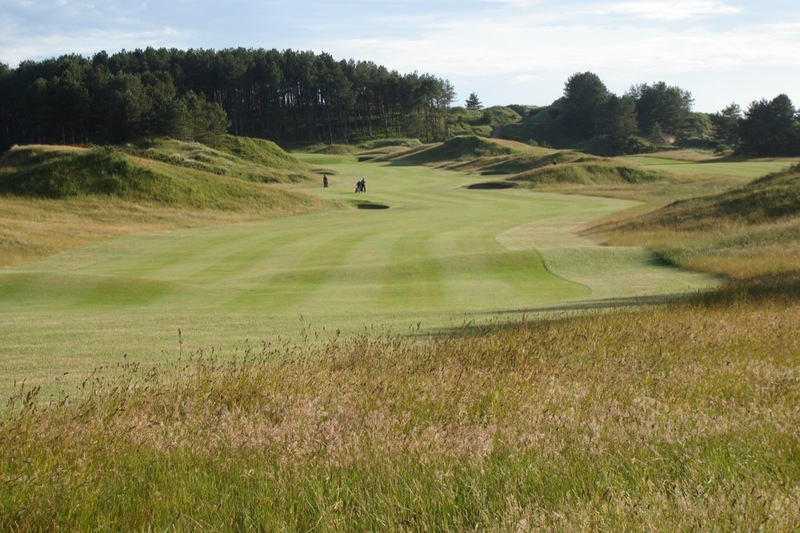 That is just the beginning of the excitement though, you won’t believe how spectacular the Hillside Golf Club back nine is. 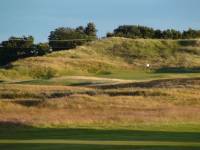 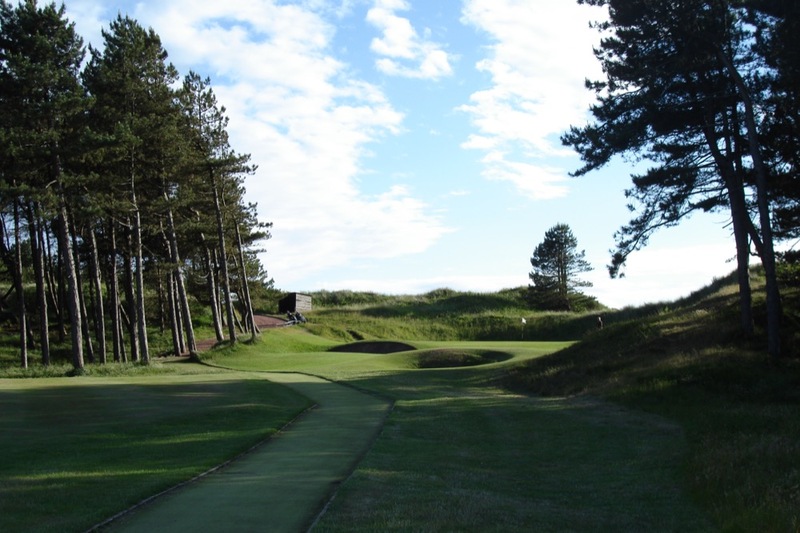 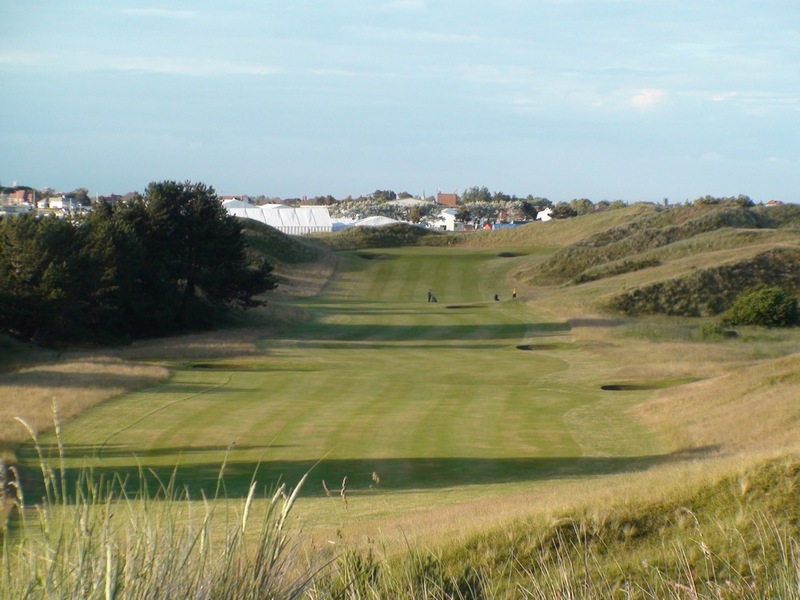 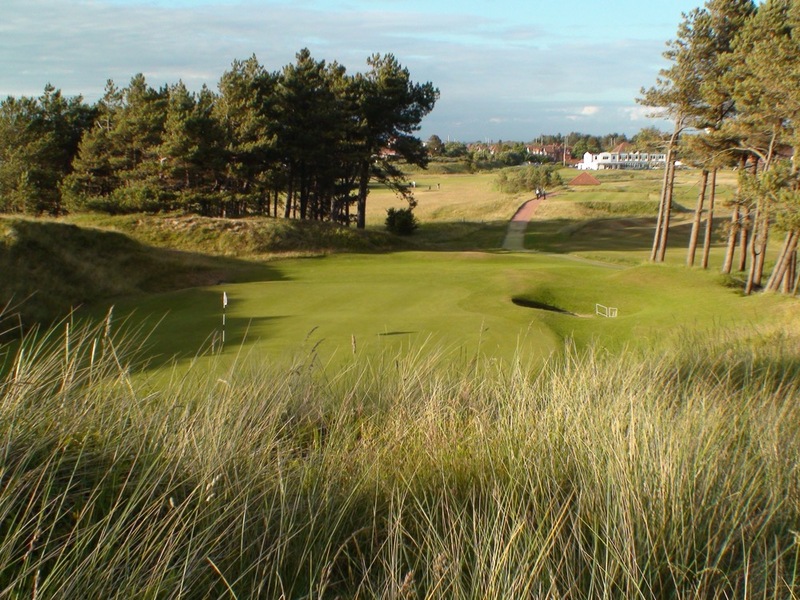 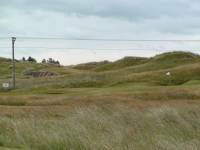 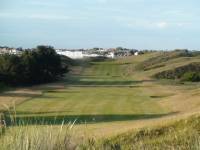 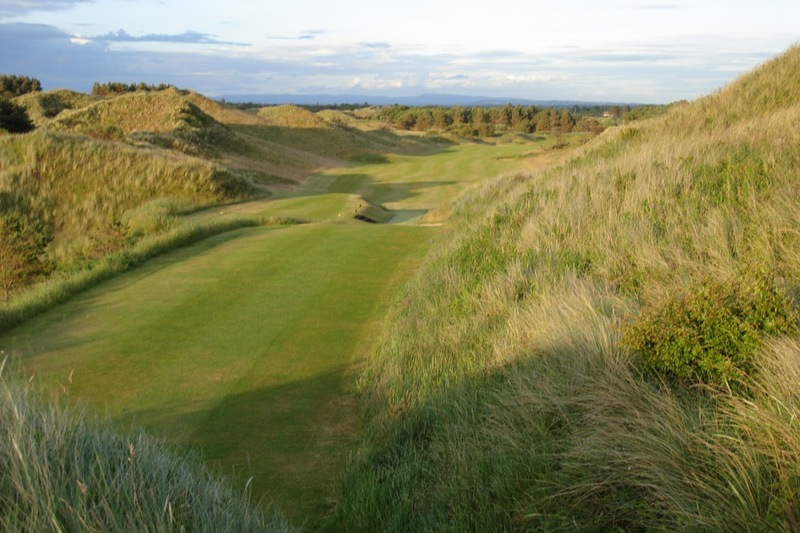 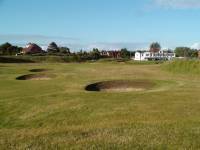 As good as Royal Birkdale is, it is not uncommon to hear someone say that they think Hillside Golf Club is the better course, and none other than Greg Norman has called Hillside Golf Club his favorite course in England. 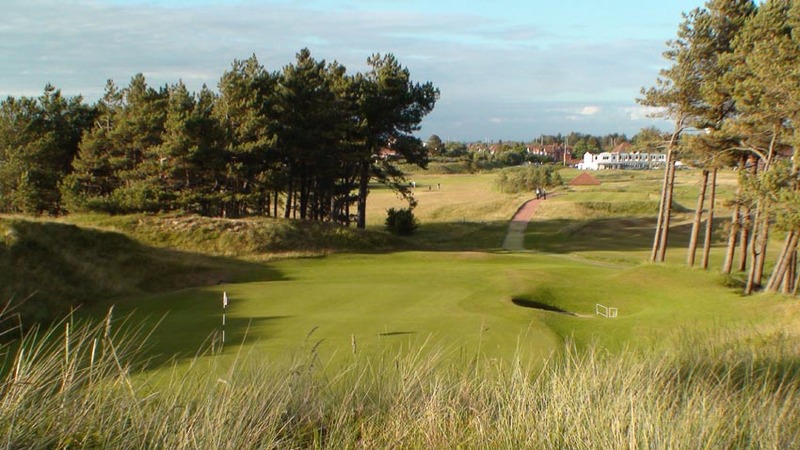 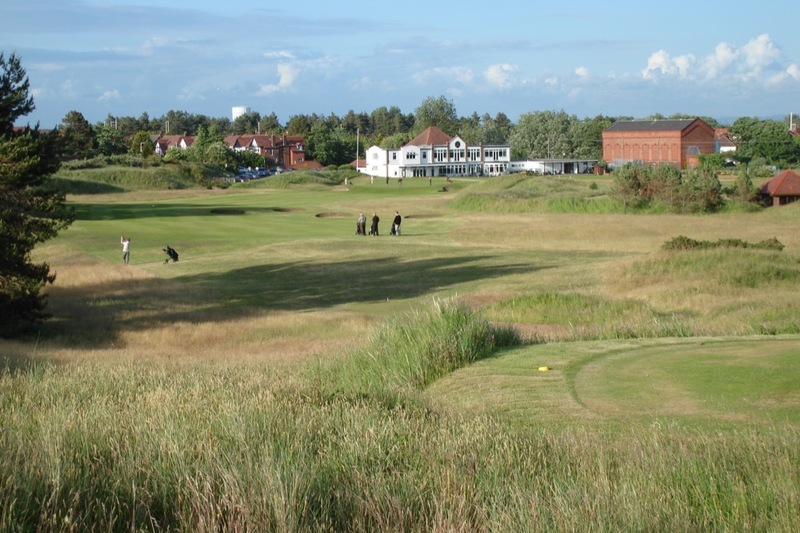 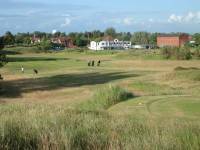 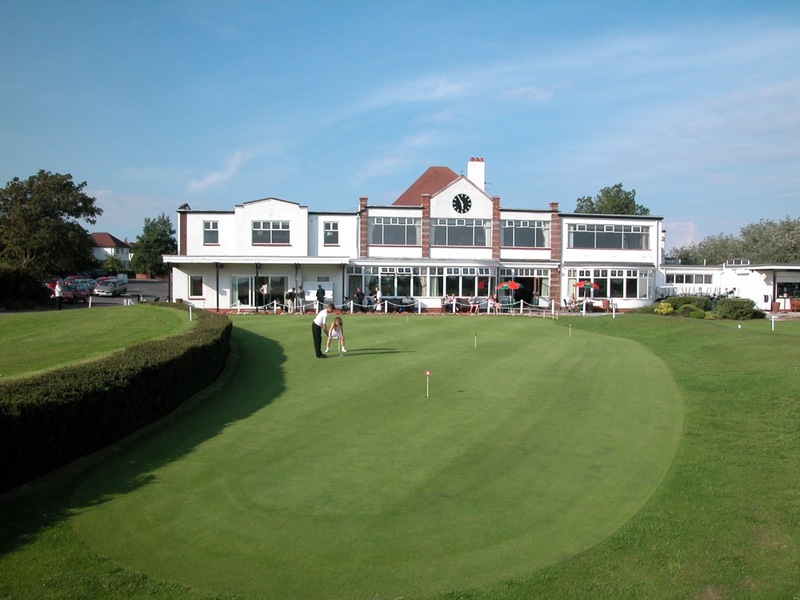 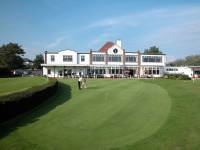 Hillside Golf Club is one of the most friendly in the area, and the clubhouse atmosphere is more casual and informal, a very enjoyable part of the day. 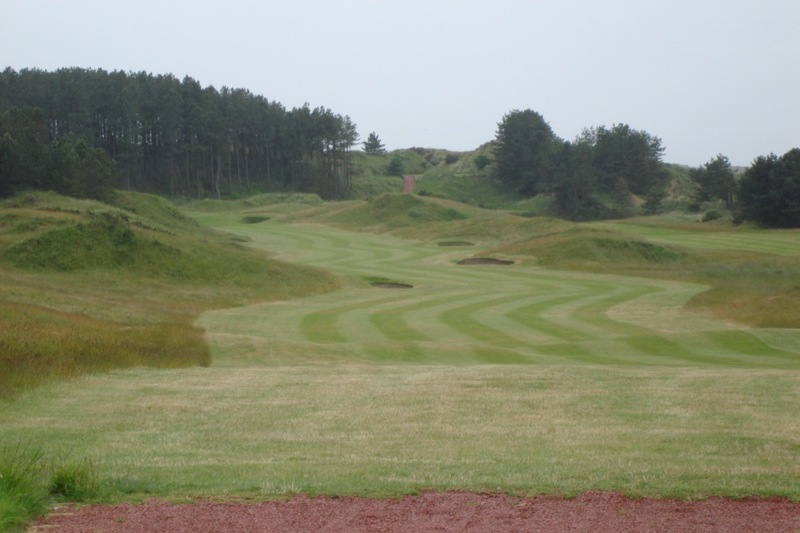 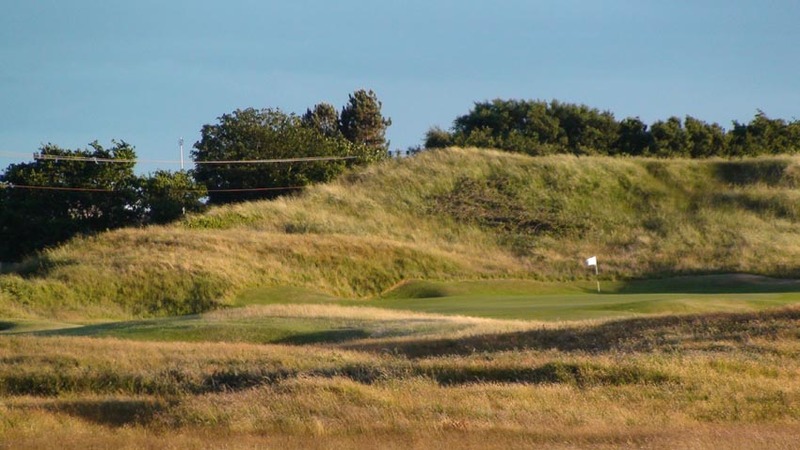 What a cluster of golf courses there is indeed here on the Merseyside coast in England, do yourself a favor and include a round at Hillside Golf Club!